Gum disease: it affects about 64.7 million American adults. It also has many causes – from poor dental health to bad diet. No matter how it shows up, gum disease can quickly become an unpleasant condition. Even worse, it can cause additional health problems. In recent years, studies have found that gum disease may also be linked to Alzheimer’s. Here’s what you need to know about the connection between the two, and what you can do to prevent it. Today, dentists know that poor oral health is a risk factor for gum disease. 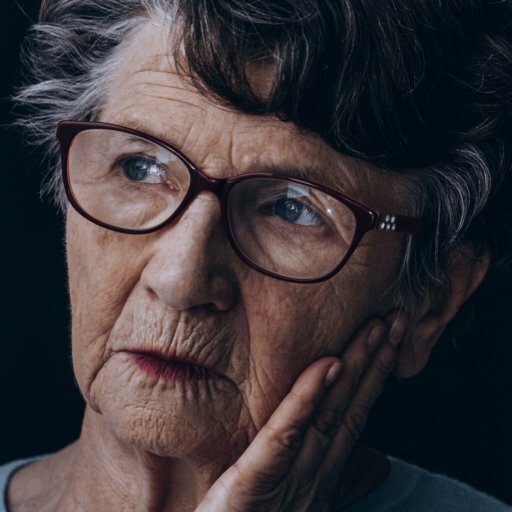 While there’s no proven, causative link between gum disease and Alzheimer’s, studies have found that the same bacteria that cause gum disease, Porphyromonas gingivalis, is also present in the brains of patients who have Alzheimer’s. The same researchers who conducted the initial study, published in the journal Science Advances, found that the bacterium’s DNA was present in the spinal fluid. These affected brains also contained much higher levels of tau protein and ubiquitin, both of which are linked to Alzheimer’s disease and dementia. Brush your teeth twice a day. For best results, use a fluoride toothpaste and brush for at least two minutes. Brush in the morning and evening, and after eating for added protection. Floss your teeth. While most dentists recommend flossing once a day, flossing after each meal is a great way to prevent gum disease and keep your mouth healthy. Visit your dentist regularly. Preventative dentistry is your best friend when it comes to good dental health. Here at Orange Beach Family Dentistry, we recommend seeing your family dentist at least twice a year, or more frequently if you have dental concerns. Eat a balanced diet. You are what you eat. A balanced diet supports your dental health and strengthens your body, so you can stay active and fit well into your golden years. Plus, certain foods (like cheese) have proven dental benefits! Quit smoking. If you’re a smoker, stopping is your best protection against both gum disease and cognitive decline, since cigarette smoke has links to both. For help quitting, visit Quit.com. Your teeth affect so many things. They give shape and depth to your smile, help you make that stunning first impression, and allow you to enjoy all the delicious foods you love. As it turns out, though, they’re also a big factor in brain health. People with good dental health have a decreased risk of Alzheimer’s. Are you due for a checkup? Contact the team here at Orange Beach Family Dentistry today!